For casual orthopedic shoe with a unique style and fit, the Mansfield from Drew Shoe is the right choice! 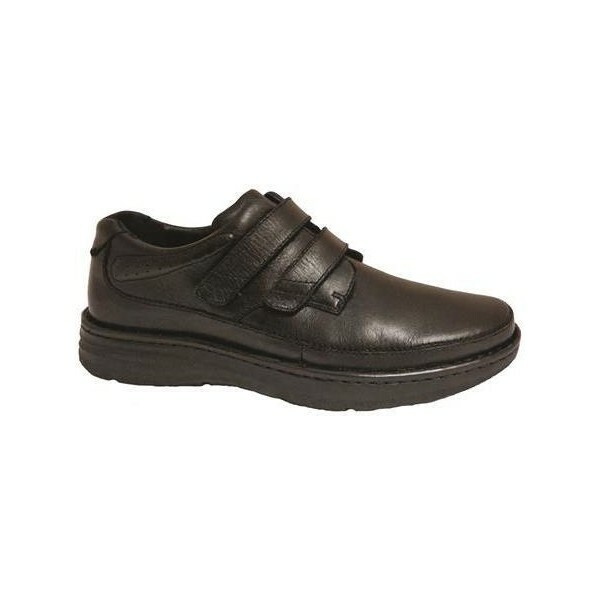 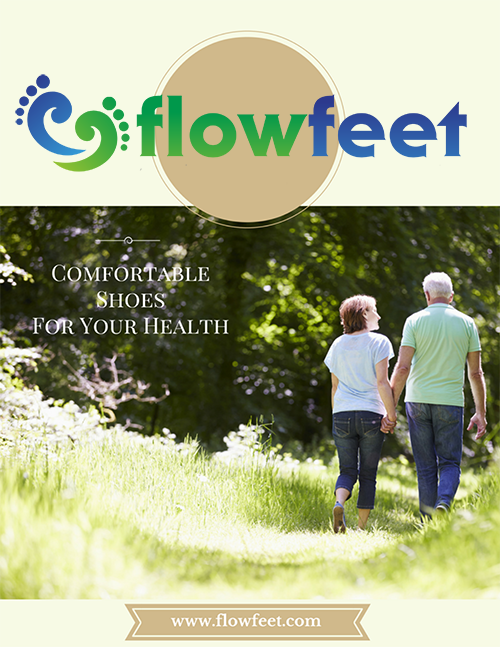 This casual shoe has all the added foot health features and accommodations including two removable insoles. 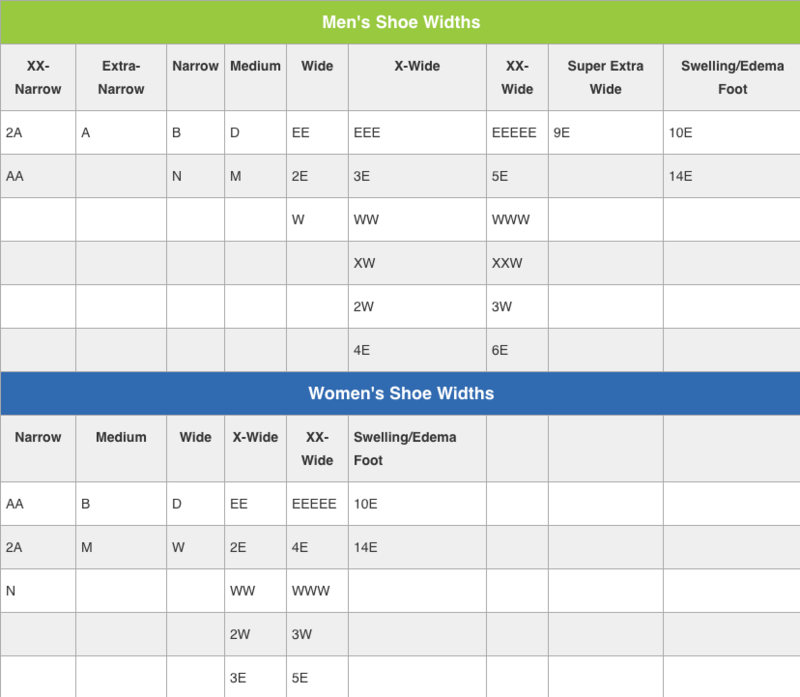 Keep both insoles in to provide you with added depth, remove one for a double depth shoe. 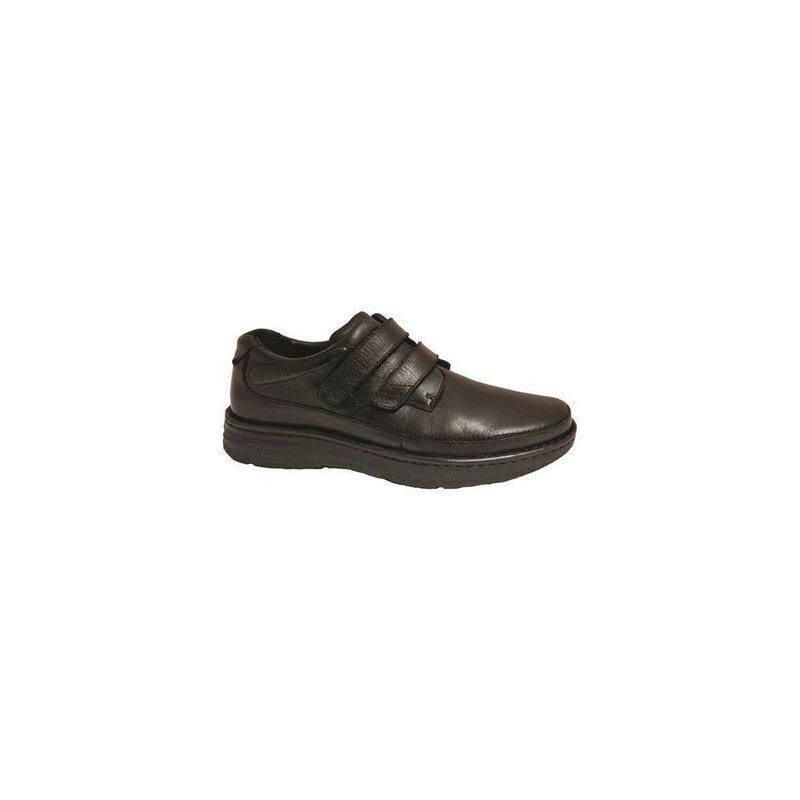 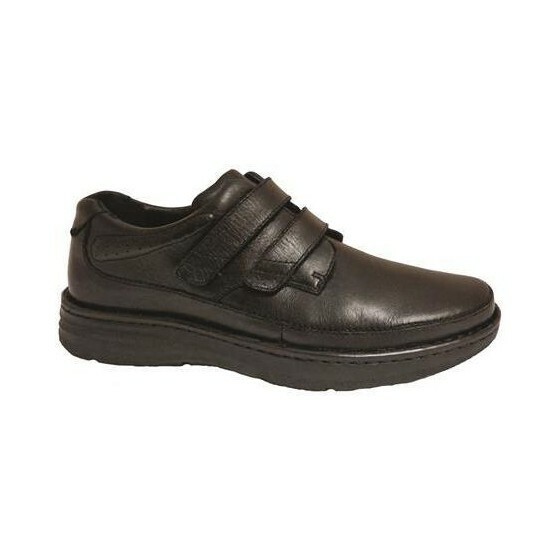 Stay in style and comfort with the Mansfield orthopedic shoe!